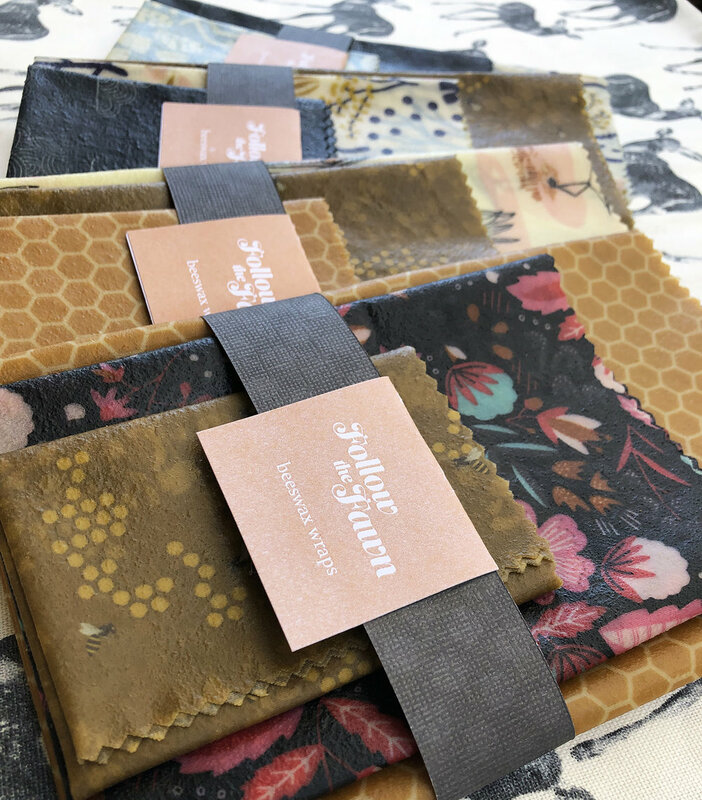 Learn how to make your own beeswax food wraps. Alison has an interest in fabric patterns and a passion for reducing our impact on the environment. Her workshops are fun and informative where you can help make a difference by making your own beeswax/resin/jojoba oil re-usable food wraps. Sunday April 14 from 10.30am-12.30pm. $65 per person.